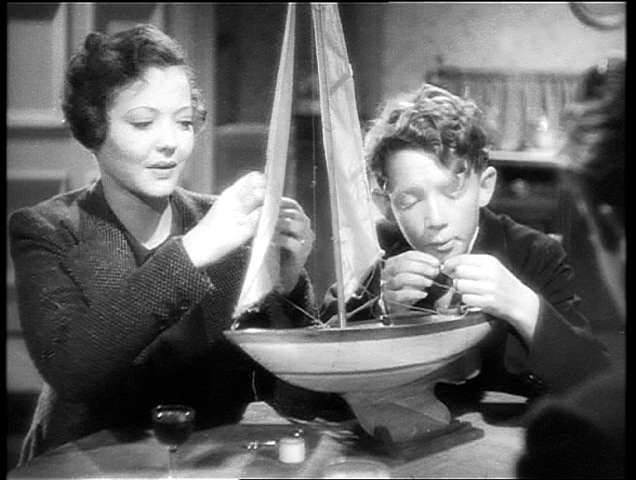 I know that Hitchcock had problems with Sylvia Sidney (though the stories say more about her than anything else) but she raised this film a notch for me. What an extraordinary face she had. It’s a shame she just missed the silent era with those expressive eyes. And can you imagine Celia Johnson and Sidney doing an eye off? John Loder was pretty good too in a solid and humorous way although he towered over Sidney which was unintentionally comical. 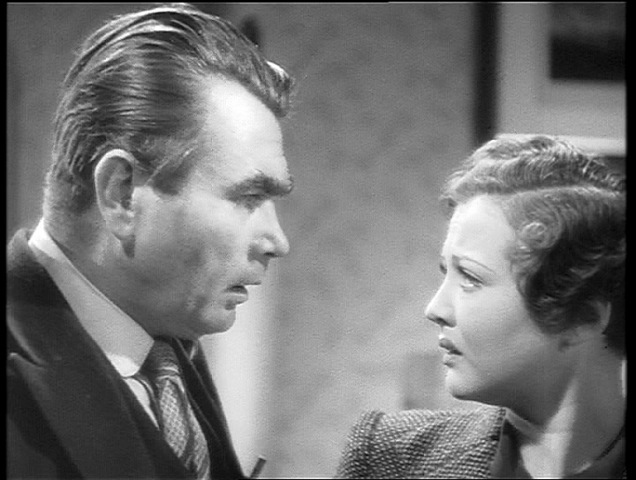 Oskar Homolka’s eyebrows were nearly as expressive as Sylvia Sidney’s eyes. It is a shame we don’t really know what his character’s motivations were. The film has several unexplored aspects such as how did the Verlocs meet, and where. Why is he happy to provide for her and her brother? Is it just altruism or is it a cover? Does he like running a cinema? Why is Mrs Verloc an American when her little brother is British (we are told they have only been in the country a year)? I've seen this film described as a masterpiece which it patently isn’t, mainly because despite an explosion at the end, it actually just fizzles out. The climax of the film is Mrs Verloc’s killing of her husband for the death of Stevie and clearly Hitchcock and co had no idea how to wind up the film when the audience would have no stomach for her NOT getting anyway with it. Therefore, we know nobody is going to listen to her confession and that she couldn’t be punished because of what Verloc was responsible for so we just wait for the film to end. And that is done poorly with a halfhearted cinema evacuation and an off-screen explosion. There are many great sections in the film - notably the scenes in the aquarium, the pet shop, Stevie’s journey across London, and Verloc’s murder. Mrs Verloc being haunted by images of Stevie are really well done particularly the boy running towards her out of the crowd. 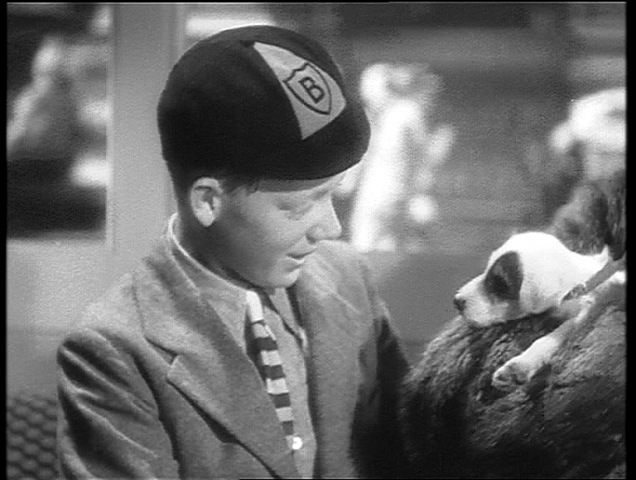 And Hitch was wrong, it was okay blowing the boy up, what wasn’t okay was blowing up that adorable puppy. People, be honest, we always care more the fate of cute animals, don't we?